MUCC (ムック) are a japanese rock band created in Ibaraki, Japan in 1997. The line up consists of, 逹瑯 (Tatsurou Iwakami, vocals), ミヤ (Masaaki Yaguchi, guitar), YUKKE (Yusuke Fukuno, bass) and SATOち (Satoshi Takayasu, drums). 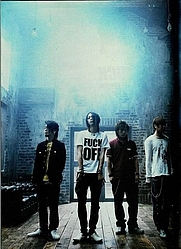 Originally Hiro started out as the bands bassist but was replaced by YUKKE in 1999. 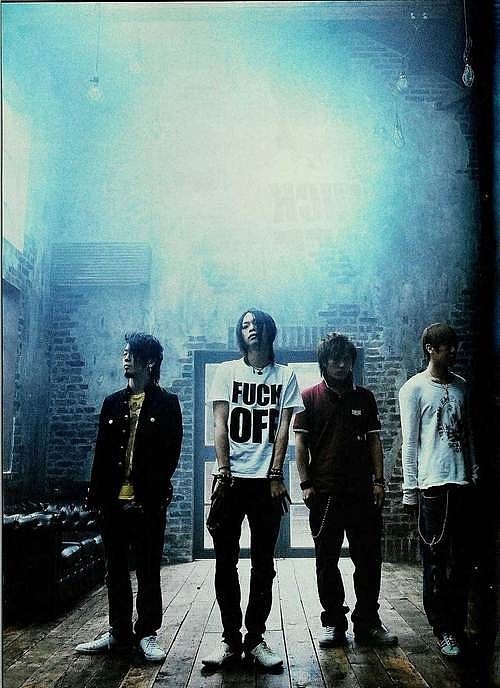 MUCC have a various combination of styles in their music from the uplifting FUZZ, soft Horizont, aggressive G.M.C to the audio visionary Sanbika. Experimentation has never been a struggle for them. Releasing 8 studio albums, 5 compilations and a number of PV's and other releases, MUCC have also had success in the States and Europe where they have toured the United Kingdom, Sweden, Finland, France, Switzerland, Germany and more. What do you think about MUCC? Let us know in the comments below!